I just found this interesting new e-bike. 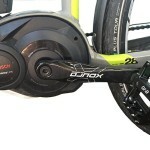 It’s called the DYU Smart Bike D1, and is created by the F-Wheel Company. This little electric bike offers an innovative approach to transport in gridlocked cities. It looks great, and has a cruising function, integrated front and rear lights. 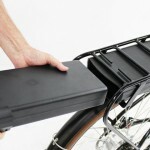 Weighing in at just 26 pounds (12 kg) with an aluminum alloy frame, you can carry it with one hand! It pairs up a 250-watt brushless motor with a 36 V battery. 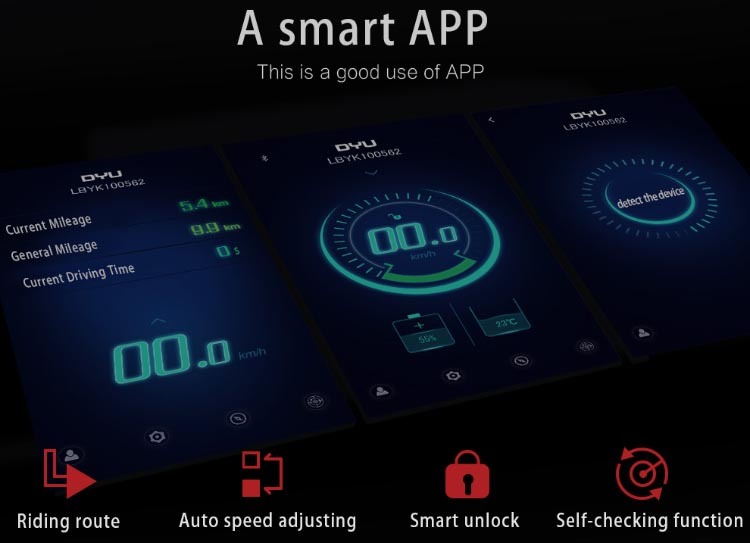 With its own app and numerous smart functions, is billed as safe and practical for commuting use. Clearly this electric bike is designed for commuting purposes. 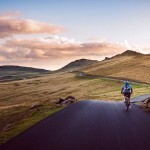 It is purely about transport, as it does not offer pedals. On the other hand, you can use it to get part of the way to work, and then carry it with one hand onto the train! 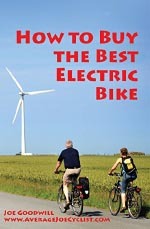 Or even drive to a parking spot, then pull the bike out of the trunk to travel the rest of the way to your destination. If you want transport options in a small package, with a unique look, this one is well worth a good hard look. 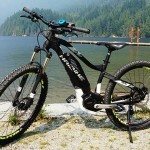 You can see this e-bike in action in this video. 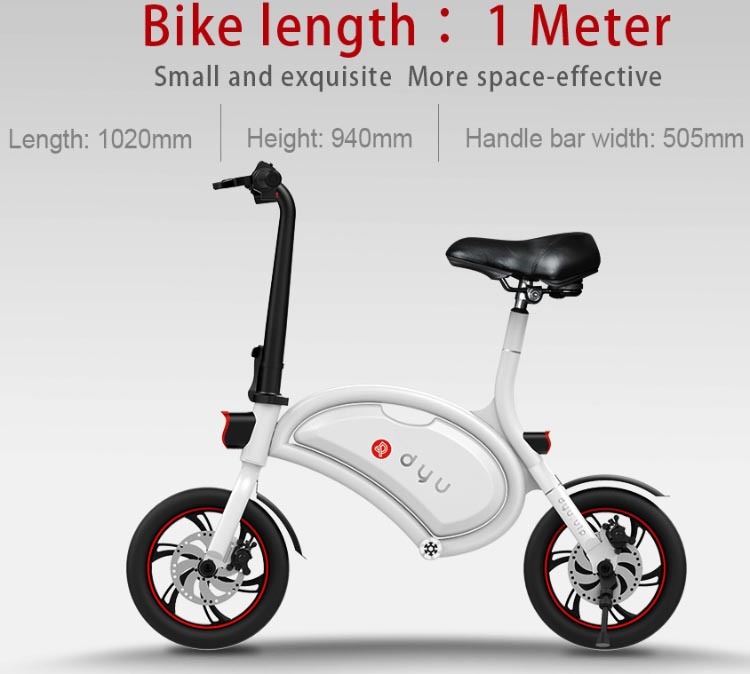 The bike is just 40 inches (1020 mm) long and 37 inches (940 mm) high. That is pretty small! You can see the size of this e-bike here, in the context of a fairly small person. 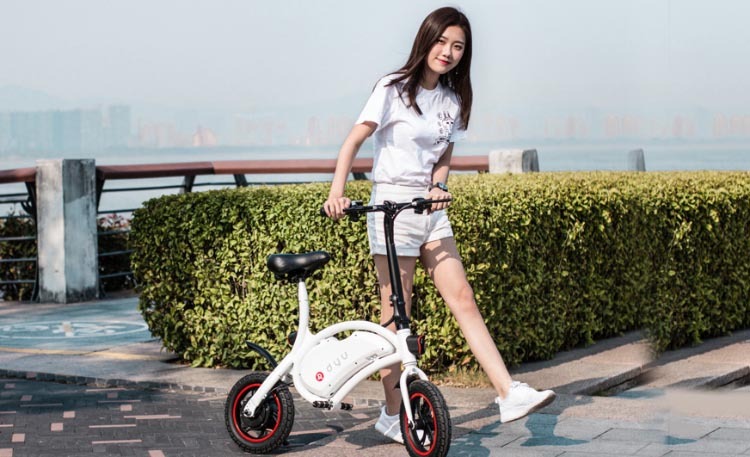 As you can see in the photo below, the handlebars fold down for compact storage, making this a great e-bike for those living in condos. And due to its tiny size, you can throw it in the trunk and take it along on your travels! 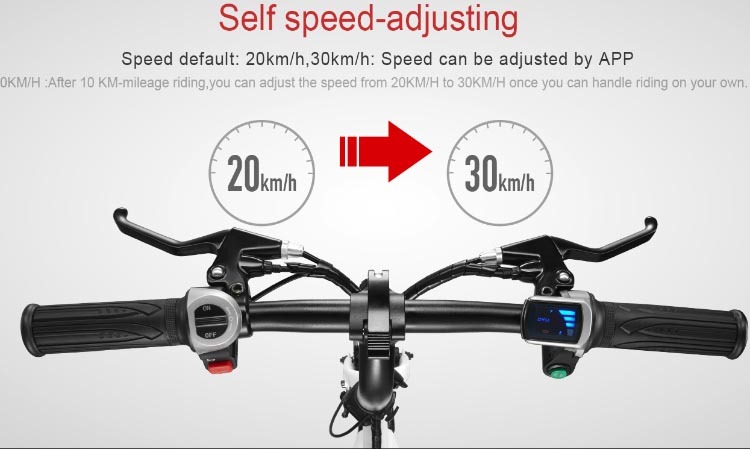 The DYU Smart Bike D1 is paired up with its own DYU app, which shows you important metrics such as power, speed, and mileage, right on your phone. 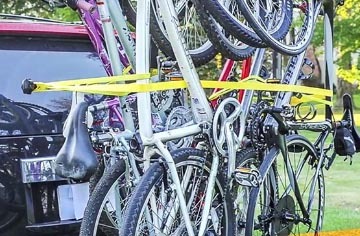 It also finds your bike! 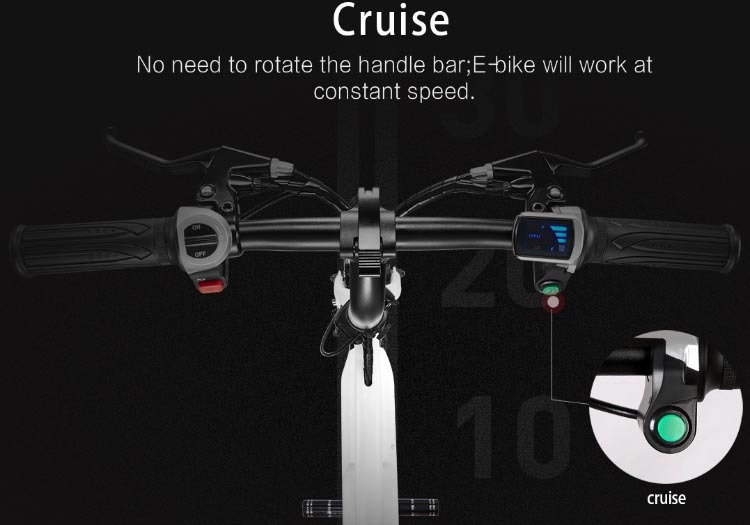 The cruise function is controlled from the handlebars. 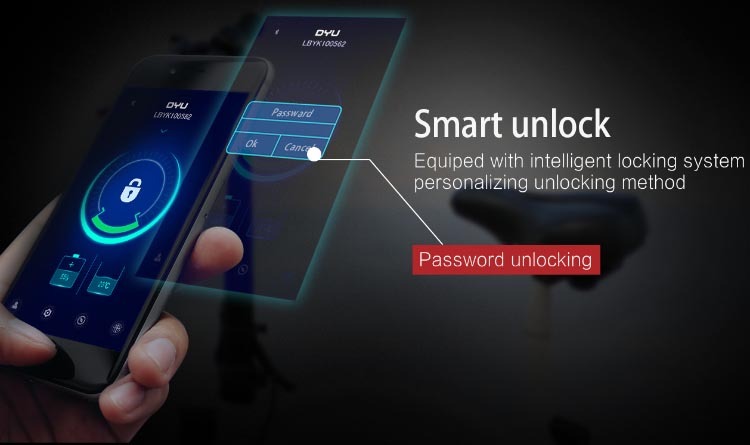 The DYU Smart Bike D1 app has a smart unlocking system. I love these new smart security devices on bikes! 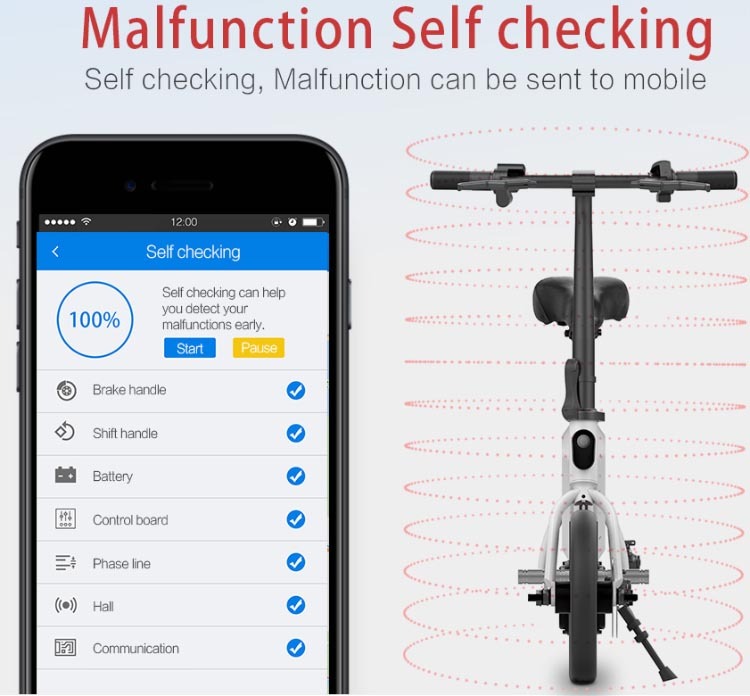 The DYU app will also send you reports if any part of the bike is malfunctioning. On the DYU Smart Bike D1, even the charging is smart. 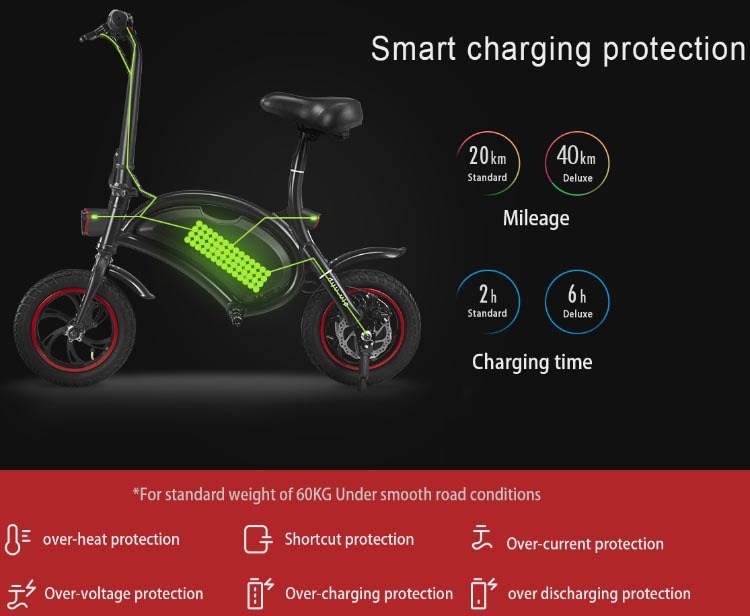 The DYU Smart Bike D1 has a 250-watt motor and a 36 V battery. 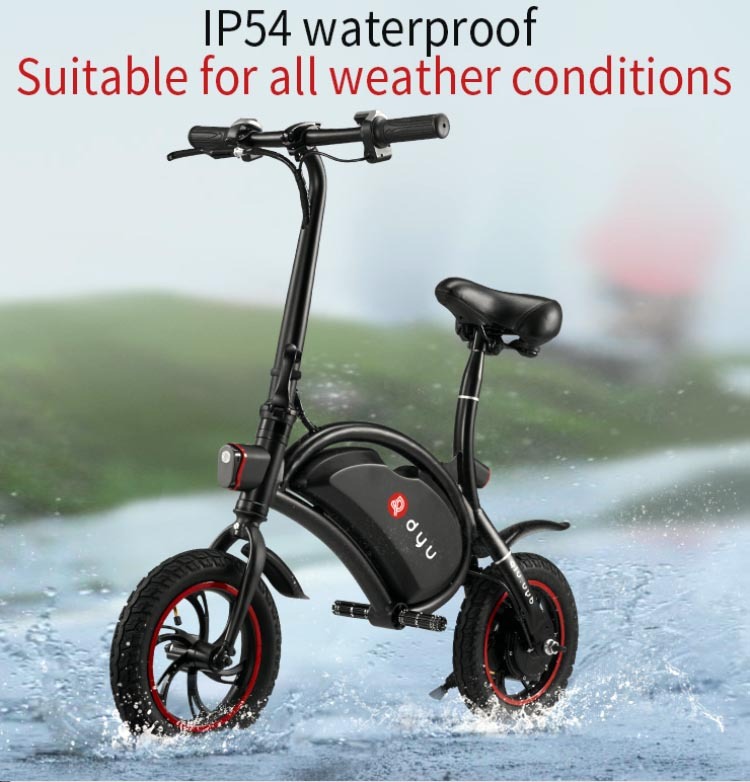 This e-bike can be used in all weather conditions. 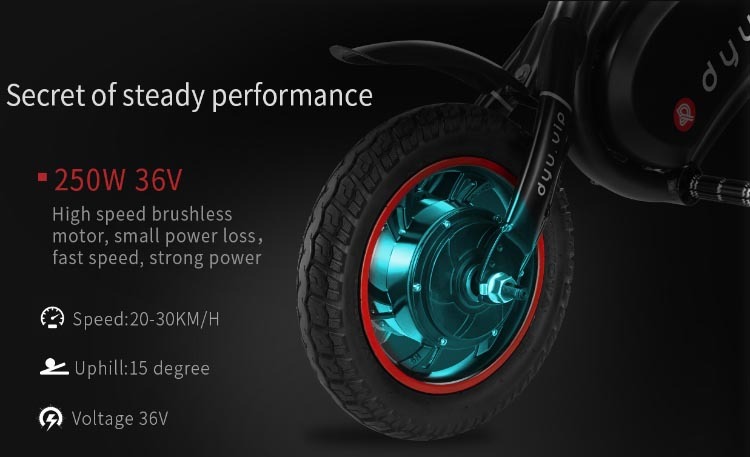 Rugged tires mean the DYU Smart Bike D1 can be used on all kinds of roads. And the 12-inch wheels have disk brakes. 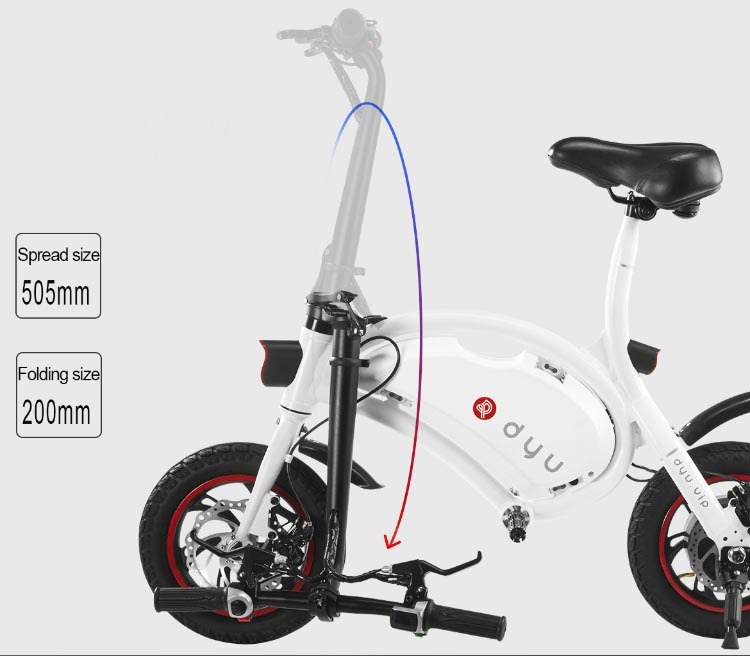 Integrated front and rear lights are included with the DYU Smart Bike D1. 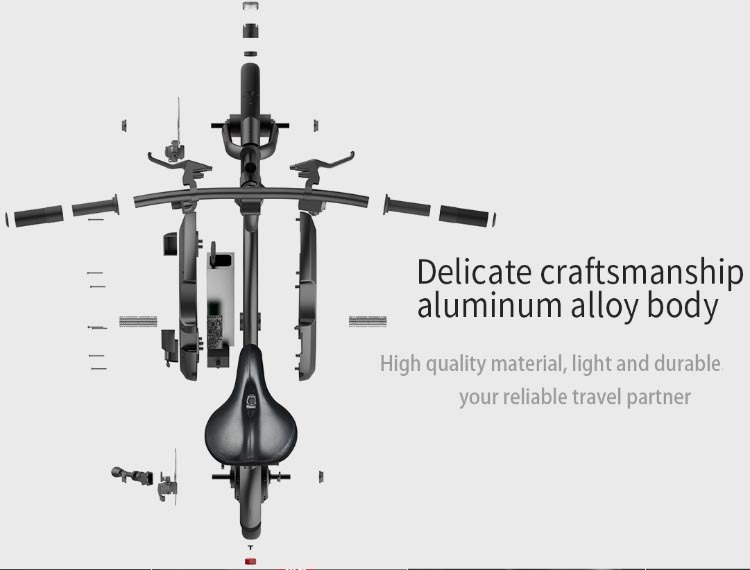 This e-bike is crafted in a lightweight aluminum alloy. 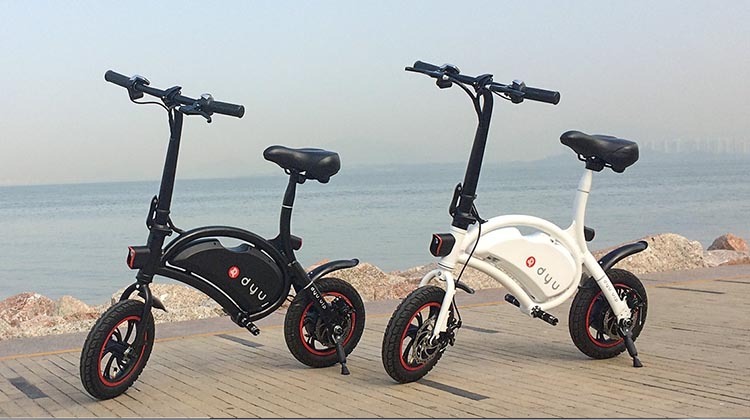 The DYU Smart Bike D1 is available in two colors. 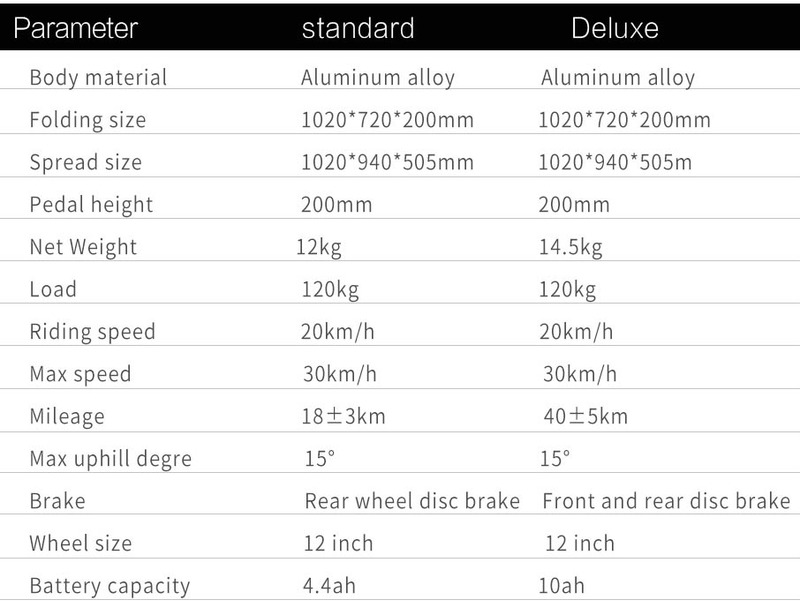 This e-bike comes in a standard and deluxe configuration, with technical specs as shown below. I have not yet had the opportunity to try this brand new e-bike. However, it looks like a product that will find a niche. If you are interested in stylish transport options, check this one out. You can find the F-Wheel company on this website.